You IMAGINE! We LISTEN to your dreams, desires, and ideas for the perfect floral arrangement, making your wedding day a memorable event. We CREATE beautiful luxury floral arrangements reflecting your personality and dreams. We create memories lasting a lifetime. Gives 100% to every bride, every time! Since 1999. 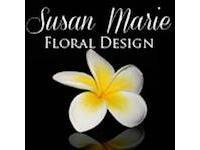 Dawn is truly passionate about her work and can design and arrange a bride’s wedding flowers & decor on most any budget with a unique and unmistakable style. Free bridal consultations. Works with Out-of-Town brides too! Event Designer for your event. 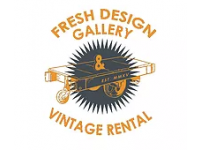 We invite you and your imagination to run wild when visiting Fresh Design Gallery and Vintage Rental. We are a rental prop shop "Plus" a retail store with vintage furnishings & accents. 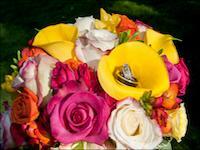 Floral Arrangements for your wedding too!